When we talk about fashion, its history is as important as its modern day story. Throughout the course of history, there have been many moments of fashion that are iconic. Decades are defined by the fashion trends that were huge at the time. One such important decade is the 70s. The 1970s were popular in fashion for a lot of their trends. One such trend that was defined in the is the Metallic Fashion or disco fashion trend. The disco music as a genre was extremely popular and youngsters dressed up in shiny, blingy clothing that would reflect light under the disco ball. Towards the end of the 70s, metallic clothing became outdated along with the discos. But it has made a reappearance in the modern times, like many other trends we see today. Metallic fashion has always been futuristic. Think space movies, fights with aliens, riding into the sky, etc. 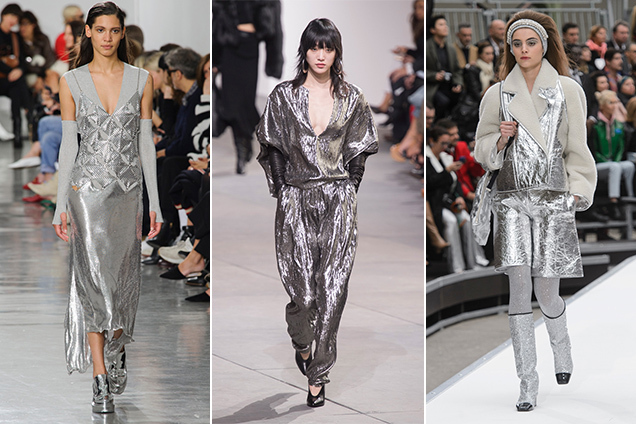 The look of a metallic clothing item itself is futuristic. Hence, it is no surprise that in times of political unrest in the society, we are looking forward to the future. 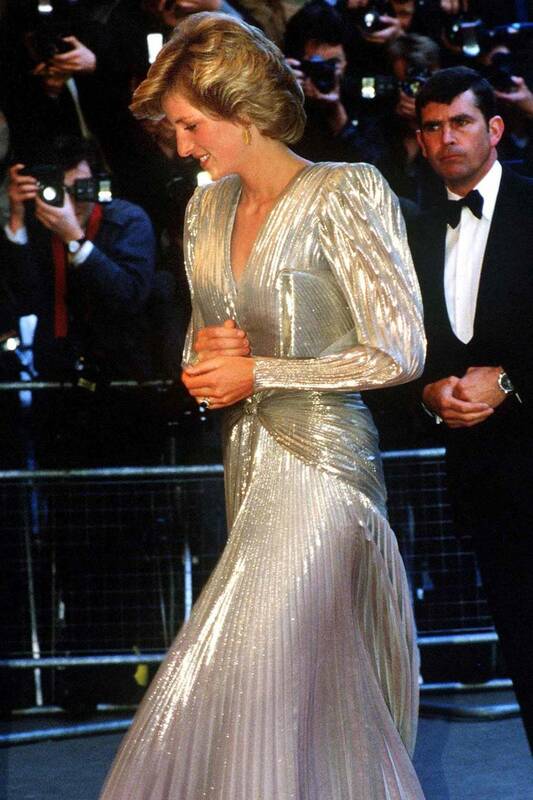 Let’s look at some iconic metallic fashion moments in history. Now let’s check out some celebrity metallic looks. Metallic fashion is a trend I love. There are so many different ways in which you can make this trend your own. From top, bottoms, jackets to shoes, bag and even makeup, metallic is a trend that is here to stay. Take a look at how I styled metallic fashion. For the 1st look, I wore a strappy plaid crop top and paired it with a silver metallic skirt. I added a grey belt bag and oversized hoop earrings for accessories. For the 2nd look, I chose this V-neck sequin crop top. For the 3rd look, I wore a grey metallic crop top with a vinyl dungaree. I completed the look with grey boots. This look is perfect for night out partying or clubbing with your friends!